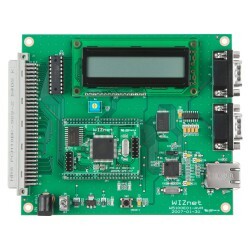 Search "Ethernet Controller" 11 results have been found. 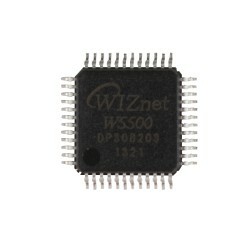 The W5300 chip is a Hardwired TCP/IP embedded Ethernet controller that enables easier internet connection for embedded systems that required high network performance. 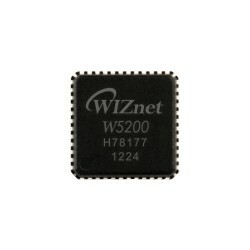 The W5200 chip is a Hardwired TCP/IP embedded Ethernet controller that enables easier Internet connection for embedded systems. Not recommended for new design. 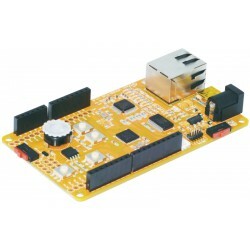 W5500 is recommended for new design. 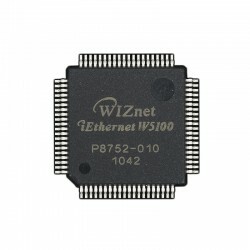 The W5100 chip is a Hardwired TCP/IP embedded Ethernet controller that enables easier Internet connection for embedded systems. 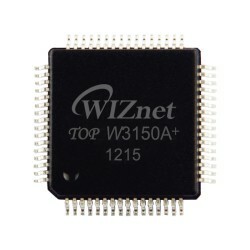 The W3150A+ chip is a Hardwired TCP/IP embedded Ethernet controller that enables easier Internet connection for embedded systems. 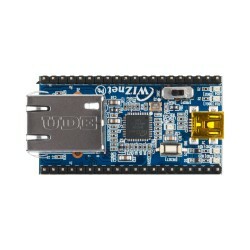 32bit ARM Cortex-M0 based evaluation board for W5500 chip. 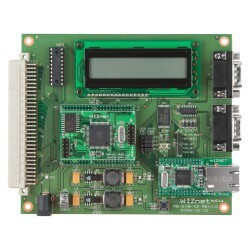 W5500-EVB-M3, W5500 Evaluation Board with STM32F103RCT6 + W5500 design, based on the ARM Cortex-M3 platform.